What if you could earn CASH just for searching the web or shopping online–something you were already going to do anyway? 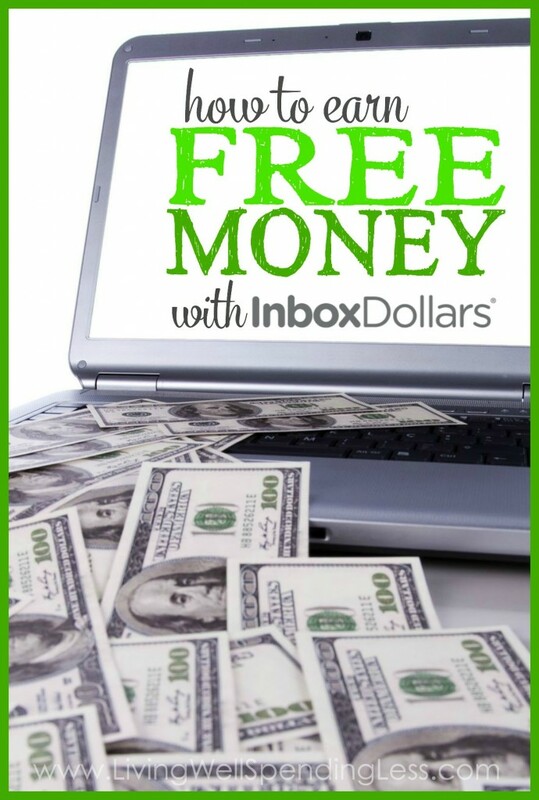 While it sounds almost too good to be true, using Inbox Dollars is actually a super easy way to earn extra money for not a lot of extra effort. 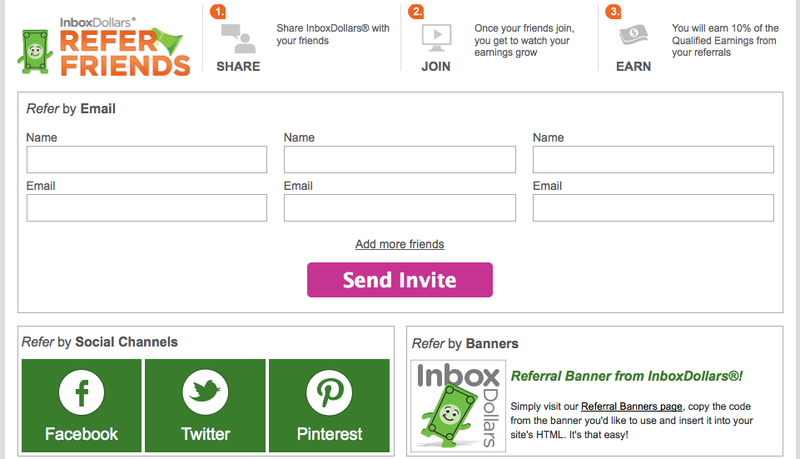 In a nutshell, Inbox Dollars is an online rewards club that rewards you in CASH for a variety of online activities, whether it be searching the Internet, filling out surveys, printing coupons, or shopping online. 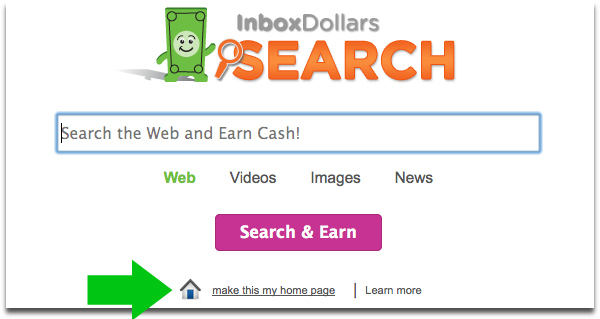 As a search engine, you can use it just like you would use Google or Bing, and you will be randomly awarded Inbox Dollars just for searching. As an online shopping portal, you can use it to shop at many of your favorite stores or travel websites and receive a percentage back just for clicking through the Inbox Dollars link. 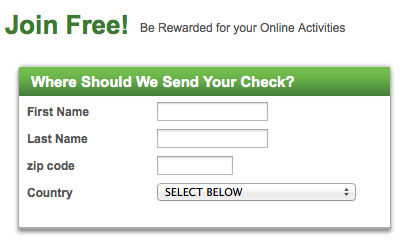 You also have the option to earn additional Inbox Dollars for filling out online surveys. There is also a great referral program! Signing up is super easy. Just fill out the form here. Absolutely! While I used to focus primarily on earning Swagbucks, I am a big fan of being able to earn cold hard cash rather than points that then need to be exchanged for gift cards, and at Inbox Dollars your rewards can add up very quickly. I was able to earn $6 for my account within 10 minutes of signing up! And I’m not alone. 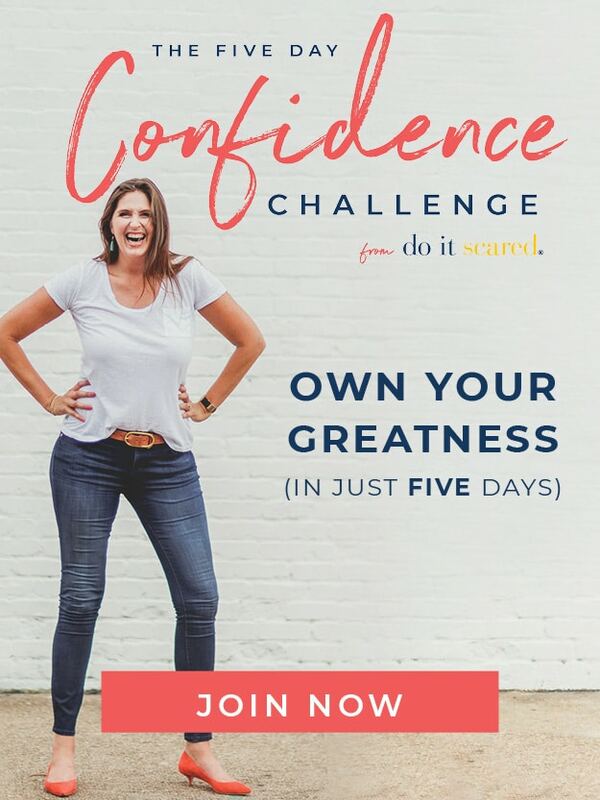 I know many friends and readers who have also earned enough money through rewards programs such as Inbox Dollars to earn money to go towards vacations and other “fun” purchases. One friend even saves up her rewards all year to pay for Christmas gifts. Make your web searches as convenient as possible by setting the Inbox Dollars search page as your preferred browser’s home page. Then anytime you need to search for something or visit a new web page, you can just open up your web browser and search away. 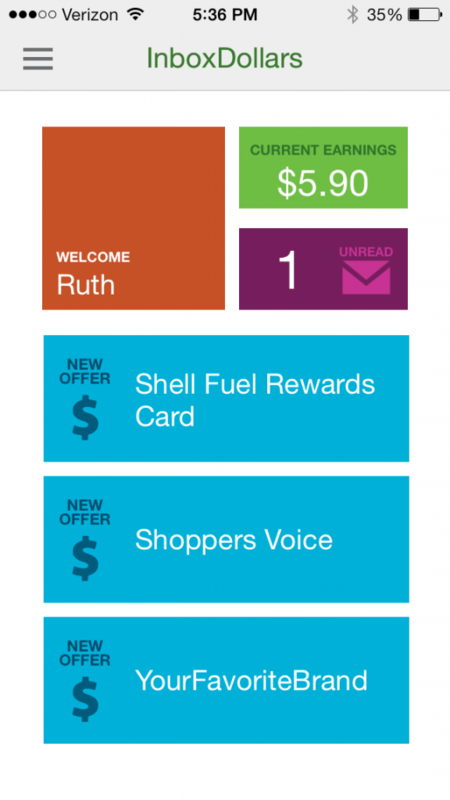 If you already use coupons then this is pretty much a no-brainer! 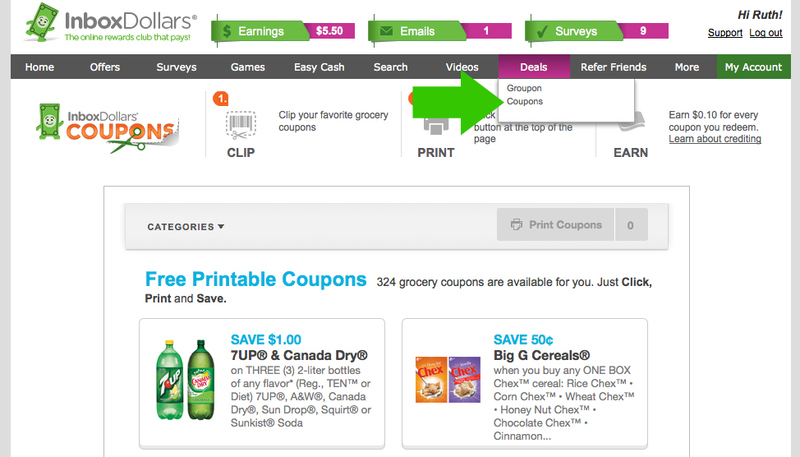 You can earn $0.10 for every Coupons.com coupon you print and redeem through the Inbox Dollars site! If you are an avid coupon clipper that can add up really fast! If you’re looking for a way to earn some quick and easy Inbox Dollars, just head to the “offers” or “surveys” sections in the navigation bar–you can find a bunch of free, quick and easy offers or surveys to complete that will give you a nice amount of Inbox Dollars in a short amount of time. Over the course of week or month, those dollars will definitely add up! 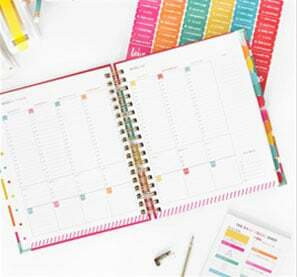 These are a great way to earn some money in your downtime–such as while watching TV or waiting in the parent pickup line! Once you see how easy it is to earn cash through Inbox Dollars you’ll probably want to tell all your friends anyway, but use your referral link and you can get rewarded for that too! You’ll earn 10% back on everything your friends earn, which can add up pretty darn quick! 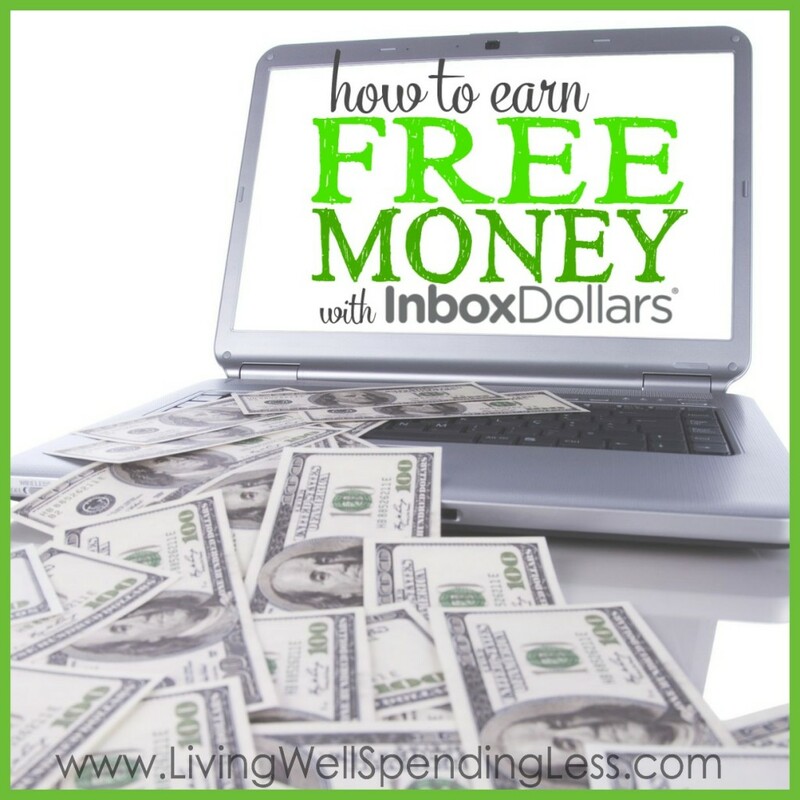 Do you use Inbox Dollars? What are your favorite ways to earn cash?